Seeing Cuba on a cruise is one of the great joys in life. Not only do you get to go back in time but you get to partake in a culture that is not the same as your everyday life. That is why this type of cruise journey is gaining popular acclaim from cruise agencies and cruise travelers alike. If you want to experience a less complicated cruise adventure, you need to plan a travel itinerary to Cuba. 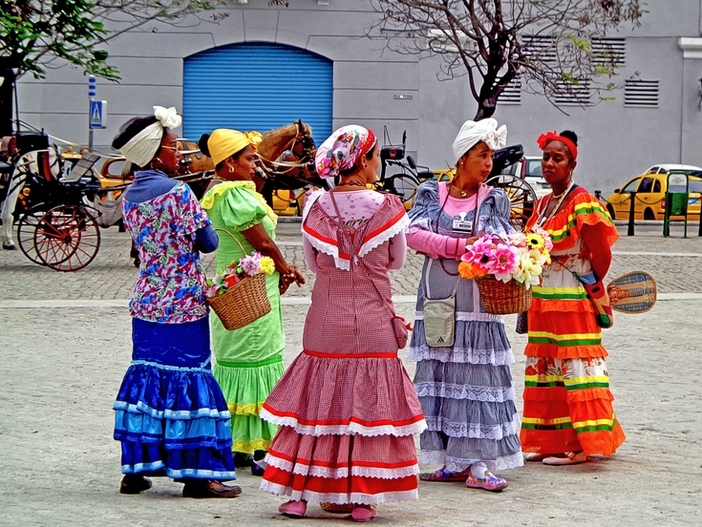 That is because travel to Cuba now requires an organized group accompanied by a guide. 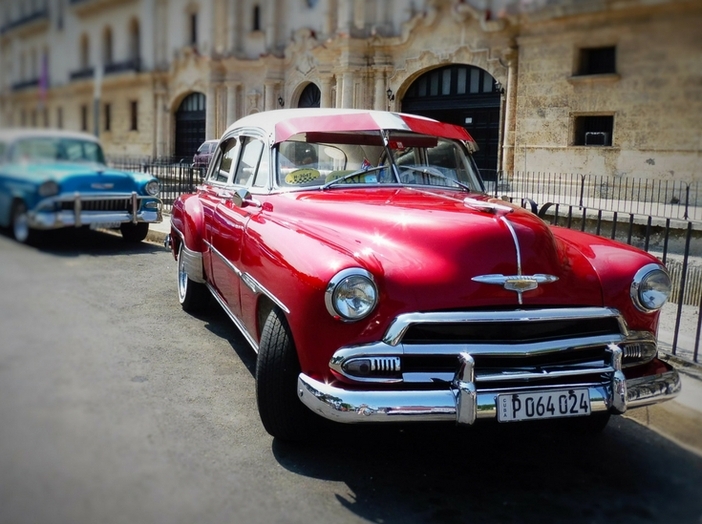 If you want to see Cuba as part of a travel group, cruising offers you this option. Also, taking a cruise ship still remains the easiest method to see the country. Cuba cruise journeys provide trips that are made to support a person’s interest in education and the Cuban culture. If you wish to partake in a safer cruise journey, selecting Cuba on a cruise excursion is the way to go. In fact, cruise lines now state that their ships are a safe way to visit Havana and the island. Tour operators state that excursions are closely monitored by cruise lines and that cruise ship providers offer the best and safest way to explore this destination. Do you want a unique and exotic travel experience? If so, selecting Cuba on a cruise trip is a natural choice for anyone wanting to save money. You will find that you can sightsee, for instance, almost for free. 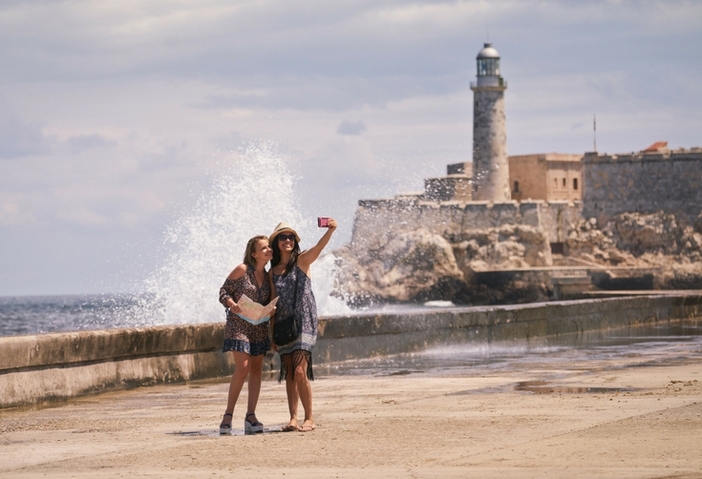 Havana, for example, features a walkway that proves you with a full view of the city on foot. You can also hire classic automobiles for a unique travel experience. These automobiles are used by cruise guests to tour the city. Making Cuba your cruise destination also offers you the opportunity to experience better on-board amenities. Guests can enjoy luxury accommodations while visiting some of the Old World buildings of Havana. 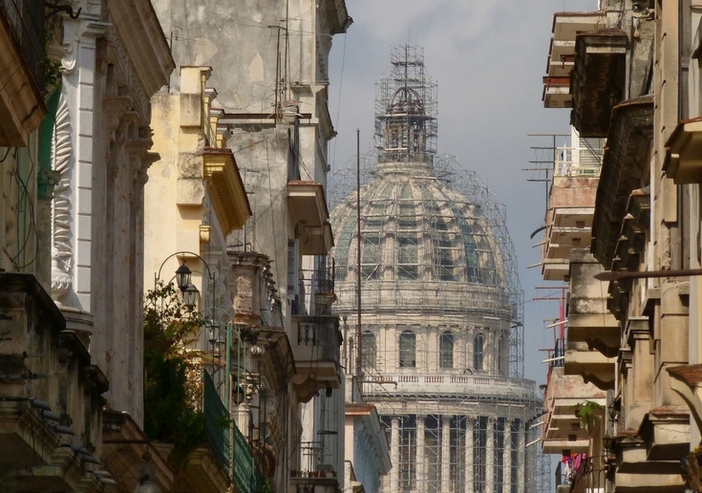 You may not want to stay in Havana, given the hotels are not modernized. However, you can still savor the luxuries and amenities on board ship when you go to Cuba on a cruise. Cruise guests can enjoy dining options that are second to none as well as refreshments by the pool. Advances in technology also keep you up to date on cruise ship excursions and entertainment on board the ship. 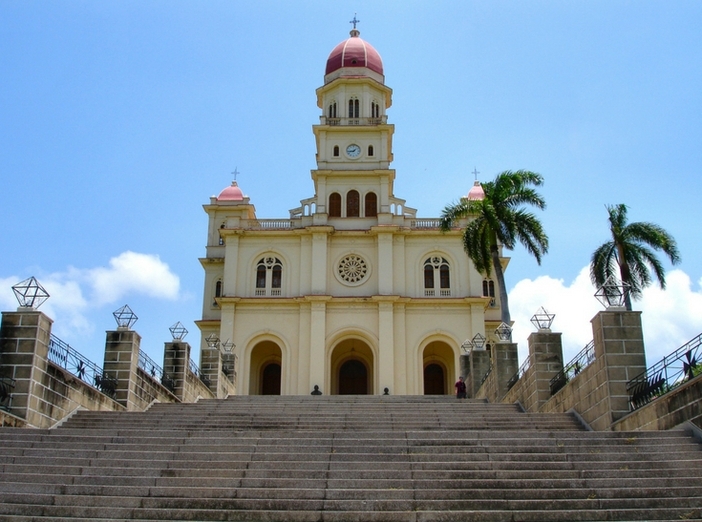 A cruise to Cuba also enables you to experience a broader range of excursion choices. Whether you hire a taxi or see the island on foot, you can do some real exploring. You also have less exposure to pollution, which makes the whole sailing experience more picturesque. That makes seeing the island a dream come true for anyone seeking adventure of the tropical and historical kind. 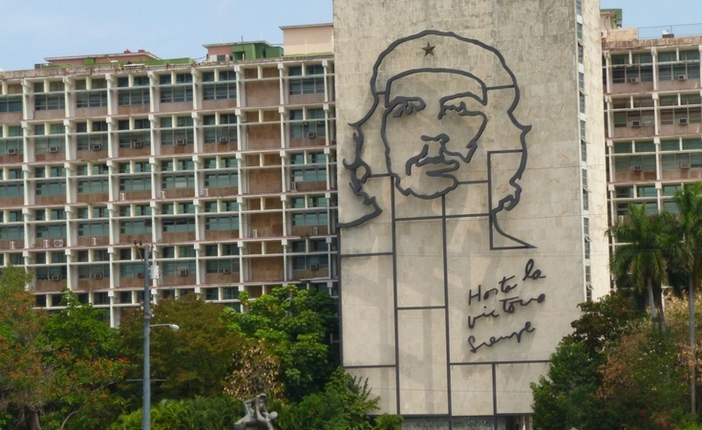 Looking for things to do in Havana and Cuba? You can find plenty of opportunities to make your wishes come true. Just book a cruise today to visit this beautiful, historic island getaway. Taking a cruise offers the best way to escape the doldrums and experience a holiday.